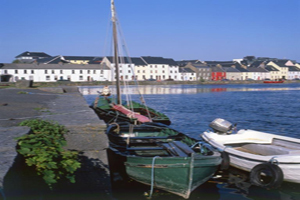 The Arches is just 6km from the vibrant and friendly Galway City. There are plenty of things to do and see in this beautiful and interesting city. Music festivals, horse-racing, pubs, restaurants, shops, theatres just to name a few. 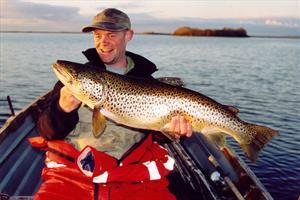 Although a gateway to the various trout angling centres on the western shore of Lough Corrib, Moycullen is also an ideal coarse angling centre with Ballyquirke and Ross Lakes just a cast away. There are eleven coarse fishing lakes in the locality, all holding: Bream, Roach, Rudd, Perch, Eel, Pike and Roach/Bream Hybrids. The Arches is only a short drive away and caters for anglers. Situated at Moycullen approximately 13km west of Galway City on N59. The Marble Factory has Irelands largest display of Connemara marble jewellay. Visitors can watch the centre’s craftmen at work. 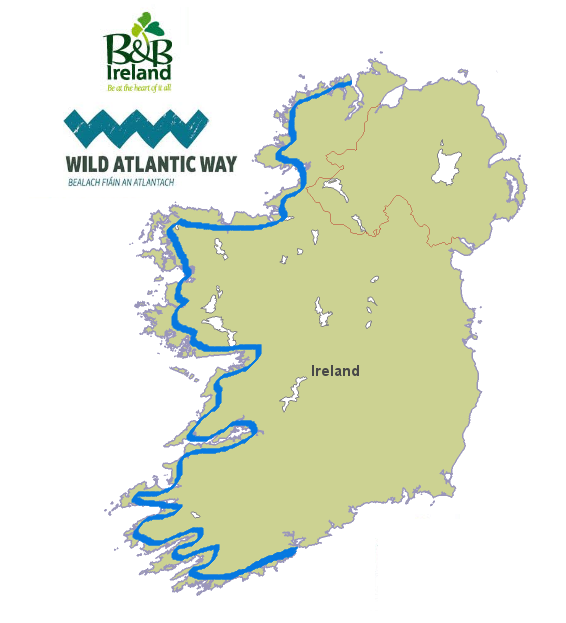 Located in the middle of Moycullen, 12km from Galway city. Visitors to Connemara Celtic Crystal can enjoy a personally conducted tour of the showroom which includes an entertaining talk on the historical and culteral background of their uniquely crafted designs such as their famous Claddagh Rings and Tara Brooch. You can watch the art of glass cutting and witness the creation of a unique piece of crystal. A great day out for all the family, St Brigit’s Gardens offer a magical experience with 11 acres of woodland and wildflower meadows. Enjoy the beauty of the gardens, explore the nature tails, relax in the basket swings and see Ireland’s largest Sundial. caverns studded with lead and silver pryrite. 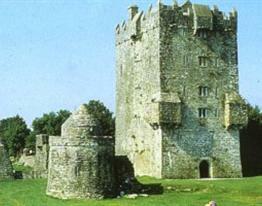 Aughnanure Castle was built in the 16th century as a stronghold of the O’ Flaherty Clan. the castle is well preserved and visitors will find the remains of a banqueting hall, a watch tower, bastions and a dry harbour. Only 5 minute drive from The Arches B&B, to suit all ages and standard and a beautiful scenic bog road for trekking. Lessons given to all ages. A.I.R.E approved with a qualified instructor.